It is more important than ever for job seekers to use their resumes as a way to set themselves apart from the competition. Here are some tips on how to write a successful resume. The main purpose of any resume is to land the interview. A successful resume gets a candidate past the employer's screening process and places the job seeker in front of a company hiring manager for an entry level interview. Interviews are granted for just one out of every 100 to 200 resumes received by most employers. And despite all the effort put into crafting a good resume, hiring managers or screeners typically scan resumes for as few as 10 to 20 seconds—which doesn't leave much time to make your mark. 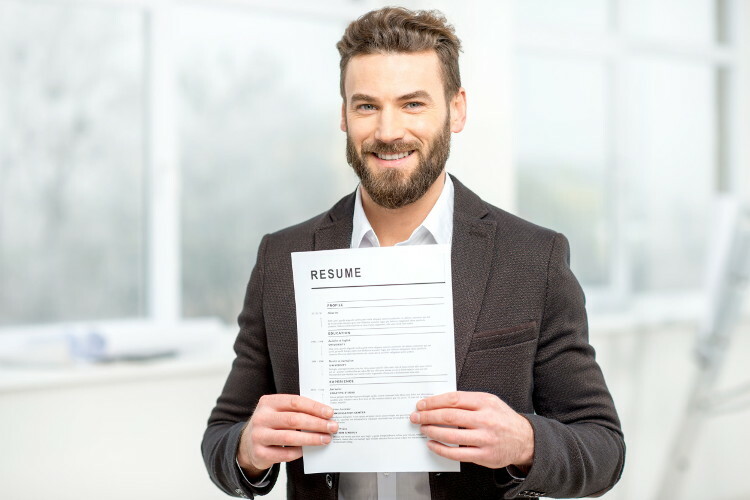 There are many different types of good resume templates both online and in word processing programs, but crafting a solid resume can be boiled down to two main sections. The two most pertinent parts of a successful resume are the objective and the summary, which contains a list of skills and accomplishments. How well you craft strong advertising copy about yourself in these two sections will determine if you are called upon for a job interview or passed over. Objective. This is where you sell the company on why you are a good fit for their job. Be crystal clear about your career objectives, and how you can best help the company. A good tip: Do not use "I" in your objective. Avoid first-person sentences and language in order to place the emphasis how you can fulfill the company's needs rather than your own needs. Narrow your objective by job type, industry and/or geography. Summary of qualifications. This may be the only part of the resume that is fully read by the employer, making this section absolutely crucial to gaining an entry level interview. The summary should be a concise list of your qualities, abilities and accomplishments. This list, which reads well as bullet-point items, should contain reasons why the company absolutely must hire you and not let your talents pass them by. Again, avoid first-person language. Your skills should be listed in brief, pointed sentences. Describe your vocation, follow up with statements of expertise, and finish with strong statements regarding additional skills, types of past work environments in which you excelled and professional awards, promotions or accomplishments earned. Reverse chronological order is the traditional method of structuring work history and education level. Start with your most recent job and include brief sentences or bullet points listing your accomplishments and/or deliverables in that position. List schools and colleges attended in reverse chronological order as well. Start with the highest level of college degree earned, and then list other types of professional training received. Read more about creating your resume, including comprehensive resume advice, resume examples and resume templates.